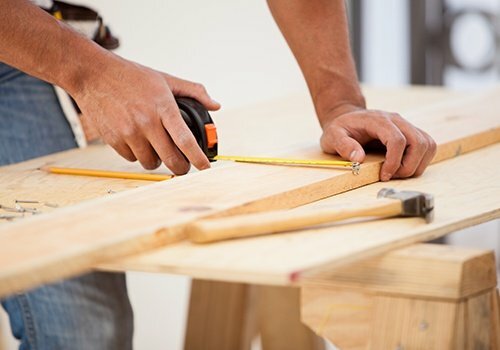 When it comes to stellar construction and restoration services, nothing compares to CA Pacific Coast Construction and Restoration INC in the Contra Costa counties and the Greater East Bay area. We are here to make sure your projects are completed accurately and on time. Our team is committed to setting the highest standards in the industry, and we always go the extra mile to present you with results that exceed expectations. We will bring your creative ideas to reality—that’s our promise to you! Entrust your construction projects to us at CA Pacific Coast Construction and Restoration INC. We will take care of everything for you. To get started, drop us a line and schedule an appointment with our professionals. Our office is open from Mondays through Fridays to accommodate your business. We look forward to hearing from you soon!